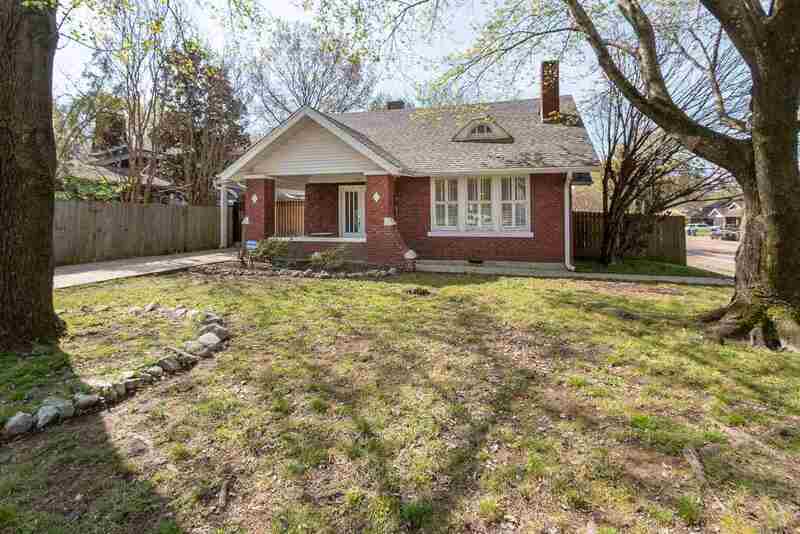 Rare Updated Midtown Bungalow with detached 1bd/1ba Apartment. Main house features an open floor plan with a large granite breakfast bar, renovated bathroom and laundry room. 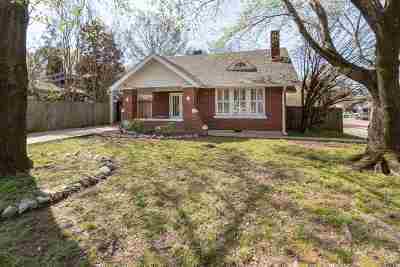 Back house is perfect for guests or as a rental with it&apos;s own entrance and driveway off McLean.